SUP blends elements of surf and kayaking, providing a great core workout while enjoying the tranquillity of the open sea. 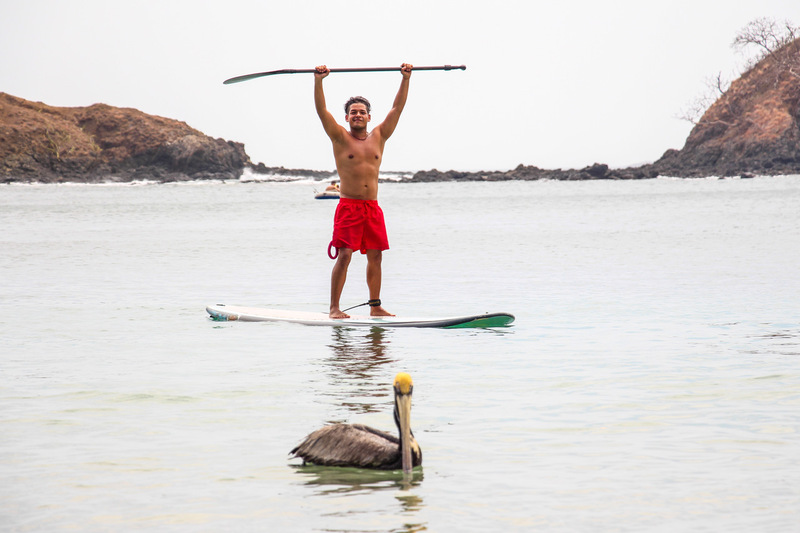 Great for all ages, SUP will get you out on the water and exploring your surroundings. It’s easy to get the hang of and a great way to spend time outside! Includes a Stand Up Paddle board (good quiver to choose your weapon), paddle and leash.